In today's modern world, we are always in such a hurry. We rarely stop to think about the things that “keep the gears turning”. On this podcast, we explore the people, technologies, items, or processes that, while at one time were considered outstanding, have today become so commonplace we take them for granted. 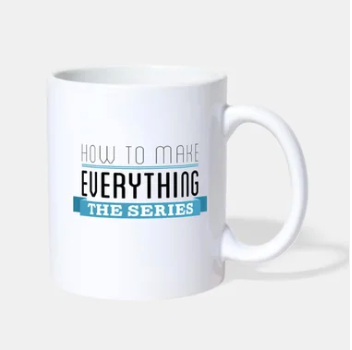 This Podcast is an extension of the Youtube Series “How to Make Everything.” In that series, we show how difficult it can be to make an everyday item from scratch if one person, Andy George, had to do everything himself. We expand on the themes of the series by zeroing in other everyday subjects that were easily overlooked and find out how complex they really are. We also revisit and dive into our past projects and share behind the scenes secrets we’re unable to show on screen. The invention of plastic has forever changed humankind. It has led to many amazing discoveries and saved lives. However, “disposable” plastics have now become a looming threat to the oceans and future human life. In this episode, we attempt to deconstruct the plastics problem with some help from Adrian Grenier’s Organization Lonely Whale and the people who brought us Earth Day. We also speak with our friend and Scientist Guilhem about Bioplastic. Have an idea for a future podcast episode? Send it to us! We might just pick it up and give you the bragging rights! 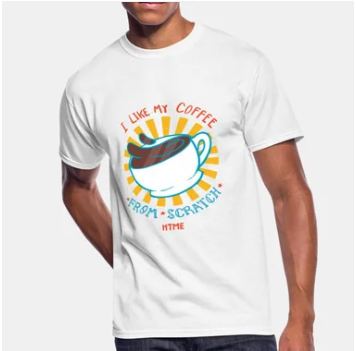 Check out our HTME Merchandise! © 2017 How To Make Everything, LLC. All rights reserved.